Chatham Property Maintenance Painting Services is valued amongst Savannah painting contractors. 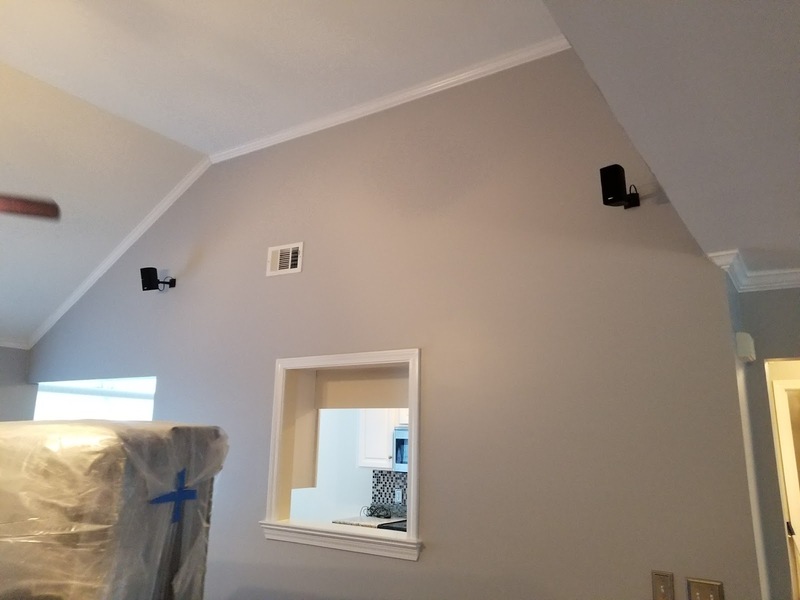 Since 2009 we have been providing interior painting services to residents of Savannah, Pooler, Richmond Hill, Rincon, Guyton, Port Wentworth and surrounding cities in Georgia. We take pride in our work and your property. We believe in taping, tarping and using drop clothes to protect our client’s investment. 100% satisfaction guaranteed. 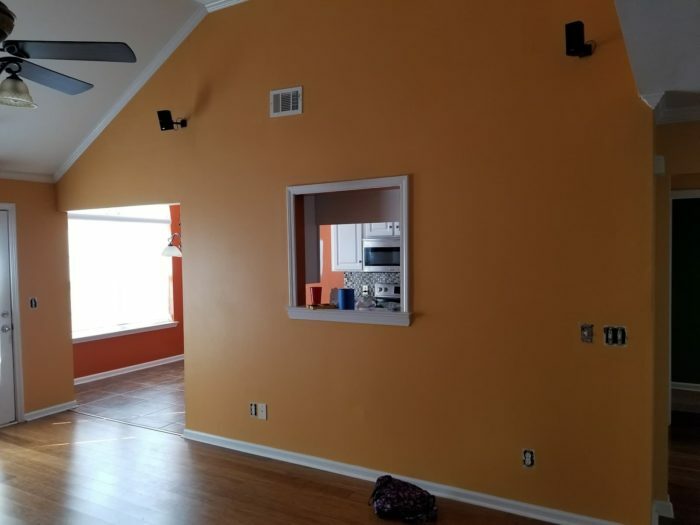 Get your free interior painting services estimate today. Call or text (912) 988-3832 or fill out our estimate form and we’ll contact you.